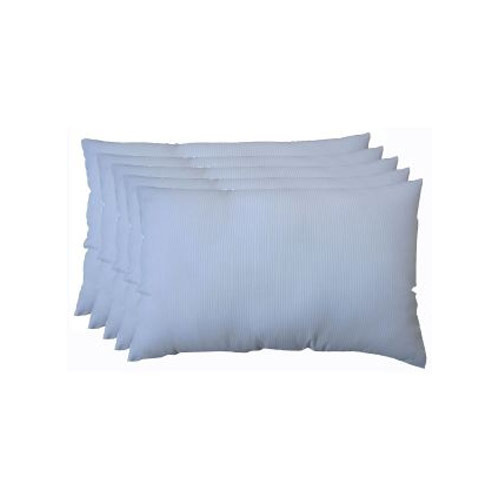 We are a leading Wholesaler of hush firm pillow, hush natupalm pillow, hush slim pillow, hush soft pillow, hush standard pillow and hush white pillow from Jaipur, India. We are offering Hush Firm Pillow to our client. 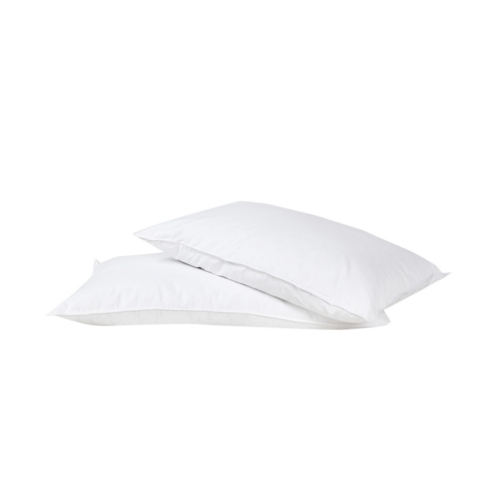 Size: 17' x 27", 16”x24"
By keeping in mind clients' variegated choices, we are offering an interesting collection of Hush Natupalm Pillow. 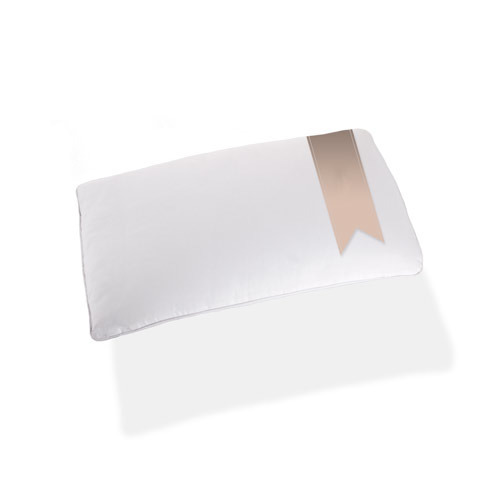 We are exclusively engaged in providing Hush Slim Pillow that is widely used to provide maximum comfort while sleeping. 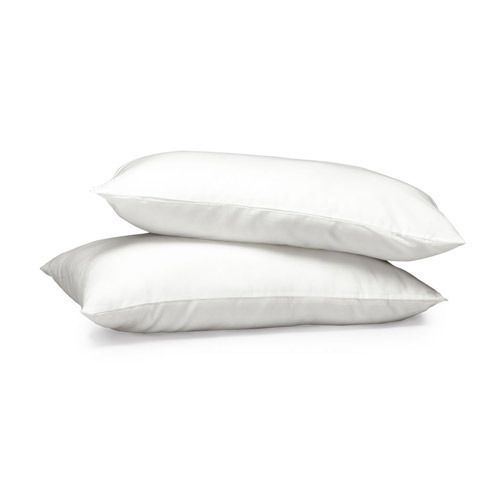 Being a renowned organization in market, we are engaged in offering a trendy yet affordable range of Hush Soft Pillow to our prestigious clients. 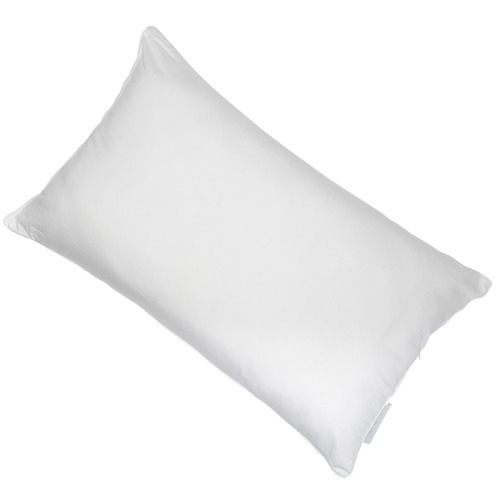 We are offering Hush Standard Pillow to our client. 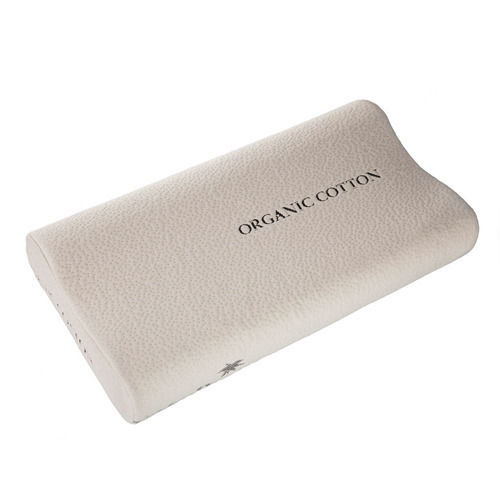 Size: 18’x32" 14”x21", 17’x27" 12" x16”, 16’x 24"
We are a quality conscious organization, offering a broad assortment of Hush White Pillow. 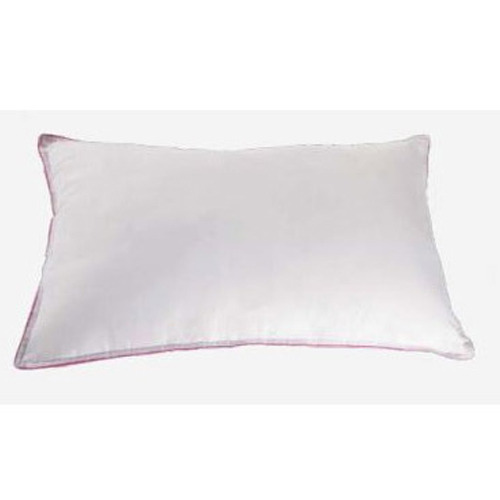 We are one of the leading Wholesaler and trader of Supper Soft Pillow. 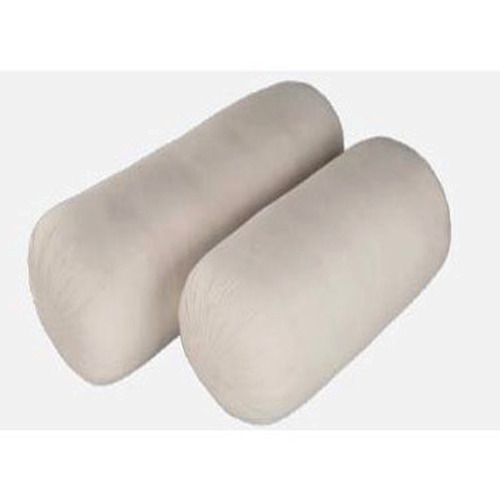 Standard Sizes: 20" x 32"
We are the reckoned Wholesaler of superior quality Bolsters Pillow. 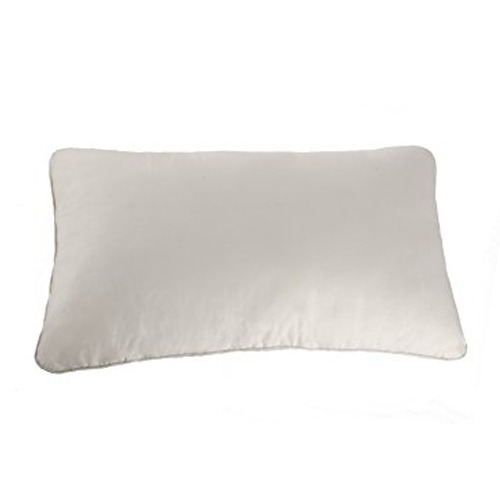 Size: 24" x 9", 18" x 9"
We are offering Hush Memory Middow Pillow to our client.